From Bill O’Reilly to Kendall Jenner’s Pepsi ad, advertisers are taking heat and responding. 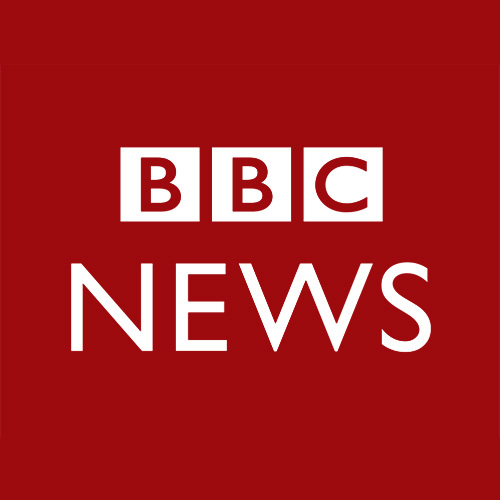 We’ll look at the new consumer power over advertisers. How Color Of Change Helped Pull Ads From "Glenn Beck"
Media figure Glenn Beck still broadcasts from his BlazeTV Network, but his popular afternoon FOX News program has been off the air since 2011. Beck's political advocacy while on air helped lead to his dismissal from the program, but it also was due in part an active public advocacy campaign to push advertisers to pull ad spots from the program. One such campaign was directed by Color of Change. "Public pressure, social media, online advocacy are all ways to bypass traditional filters," Color of Change executive director Rashad Robinson told host Tom Ashbrook. "This represents the ability of regular people to get their voices heard and see real change." In 2009, Robinson said, his organization worked "behind the scenes" with companies airing ads on "Glenn Beck" to push them to change their ad buys. "Corporations have every right to sponsor these shows — but if they're going to come to our communities and say, 'Buy our products and use our services,' we're also gonna give them a choice to whether or not they wanna have their brands connected to people whose platforms spew hate or intolerance," Robinson said. 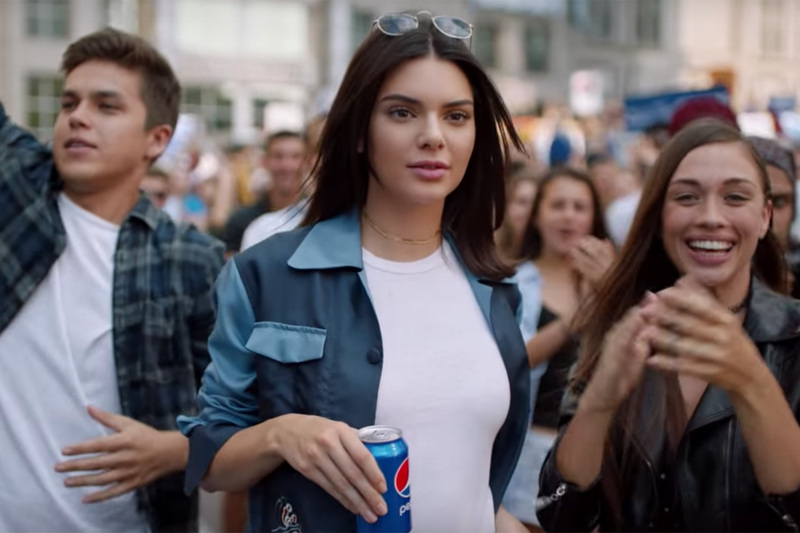 Adweek: How Pepsi Got It So Wrong: Unpacking One of the Most Reviled Ads in Recent Memory — "Since the moment Pepsi released its new two-and-a-half minute spot—featuring Kendall Jenner, protesters and a message of unity via soda—response to the ad has been anything but positive." New York Times: As Anger at O’Reilly Builds, Activists Use Social Media to Prod Advertisers — "Ad boycotts are not new: provocateurs like Don Imus and Glenn Beck lost their cable news soapboxes in part because an angry public used petitions and letter-writing campaigns to force companies to drop their sponsorship. But the pile-on culture of social media has accelerated the process to such a degree that corporations may find themselves besieged in hours by tens of thousands of online critics." CNN Money: Few ads run on 'O'Reilly Factor' as boycott takes effect — "Before he cut to his first commercial break of the night on Thursday, Fox News host Bill O'Reilly teased a series of segments that would come, he said, 'after these messages.' But after only a one minute-long ad, O'Reilly was back on the screen. The lone commercial to air during that break — from the life insurance company Coventry Direct — was one of only seven spots to run during Thursday's edition of 'The O'Reilly Factor,' providing tangible evidence that a widening advertising boycott against the top-rated program has taken effect." This program aired on April 10, 2017.